The documentary was a feature on this thought or idea that each one conveyed. There were families who travel from far places, in search of something, something good, something noble. Each experience is unique, each story is novel. How well can we define a Sikh family travelling all the way just to make food for all the hungry pilgrims, or an Australian who has made a boat to ferry people from one side of the River Ganga to another? What do they get? The documentary, very skilfully has blended the stories which run parallel with the conversations with the administrators and the religious leaders, putting in their knowledge and the history behind the Kumbh Mela. It has shown how people from all sectors of the society flock there, from all over the world, just to get a glimpse of the mighty show, discarding all their inhibitions. It is an educational experience for some, crystallization of self for some, a spiritual enlightening for some. This journey of self -distillation is the sacrifice of all ego and greed. It is more than a mere experience, it is an achievement of a lifetime. We bloggers from Blogadda had a chance to meet and ask the crew members about their experience. 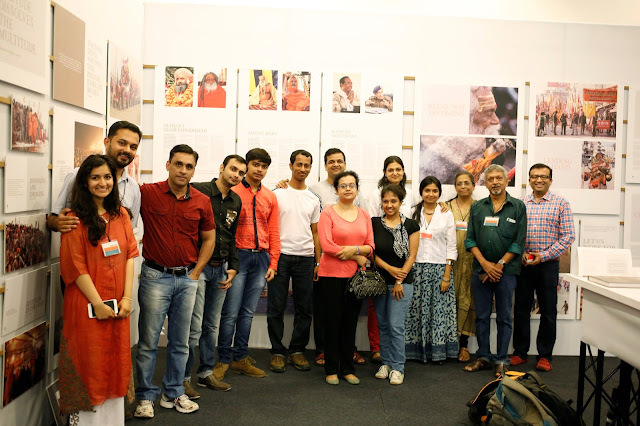 They shared invaluable incidences from the mundane happenings at the Kumbh Mela, and no one could deny the fact that it was an experience to be cherished and much more than the fearsome picture that has been projected. We came to know about the way they filmed the entire documentary and hoe everything was run smooth, in spite of some minor hurdles. 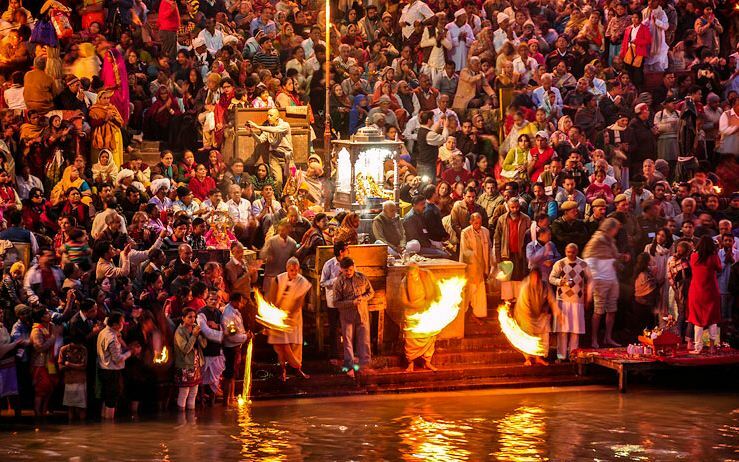 Overall, #MyKumbhMelaExperience has been a very learning one, and truly, the documentary has definitely been able to visualize the mighty show from a more humane angle.